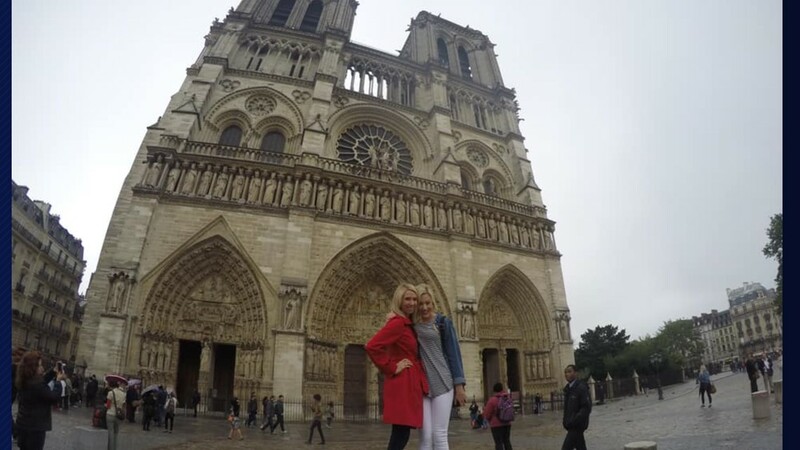 Austinites took a moment to remember the famous cathedral in Paris as it burned in a fire on Monday. 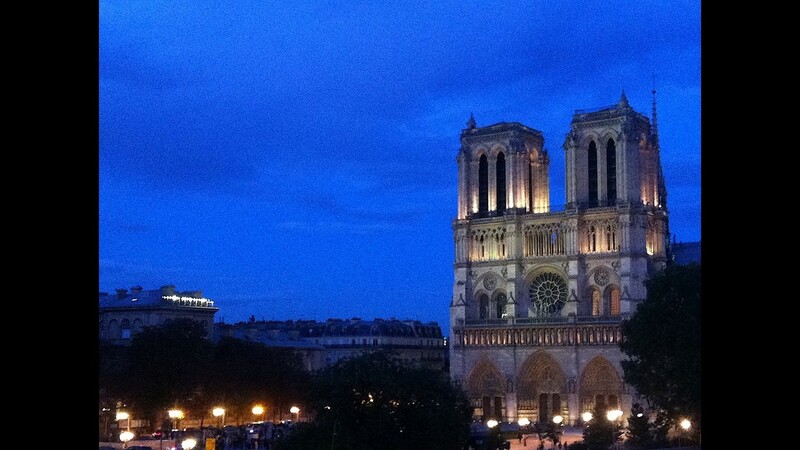 PARIS, France — A fire destroyed two-thirds of the roof at the Notre Dame Cathedral in Paris, France on Monday. The fire caused extensive damage to the building, but officials were able to knock the fire down before it destroyed the entire structure. 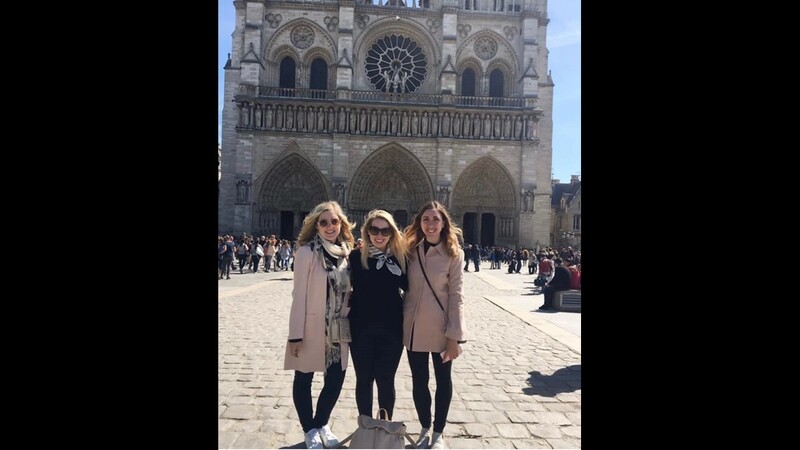 The iconic towers were saved and pieces of precious art work are said to be OK. We are still learning more information on what was saved and what was lost inside of the cathedral. Bishop Joe Vasquez with the Austin Diocese extended his thoughts and prayers on Facebook, saying, "We, in the Diocese of Austin, pray for the people of the Cathedral parish and all the people of Paris, may Our Lady comfort and console them." This fire comes during one of the most important weeks in the Catholic faith: Holy Week. "Just devastating for people who were planning to go there for services all week," said Martha Newman, an associate professor of history and religious studies at UT. 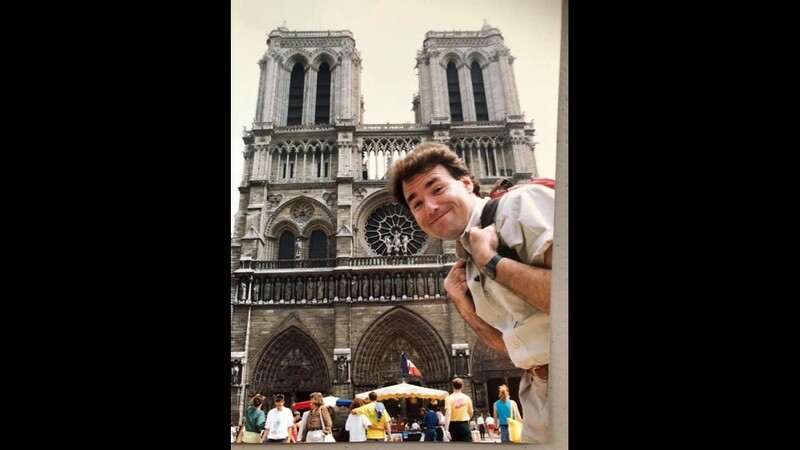 "Even more than that - it's not just for Catholics; it's a building that for anybody that loves France and loves Paris it is the iconic building." You can see that love in the photos of the cathedral flooded social media on Monday as people remembered it. Below are some photos Austinites took in front of the centuries-old structure. 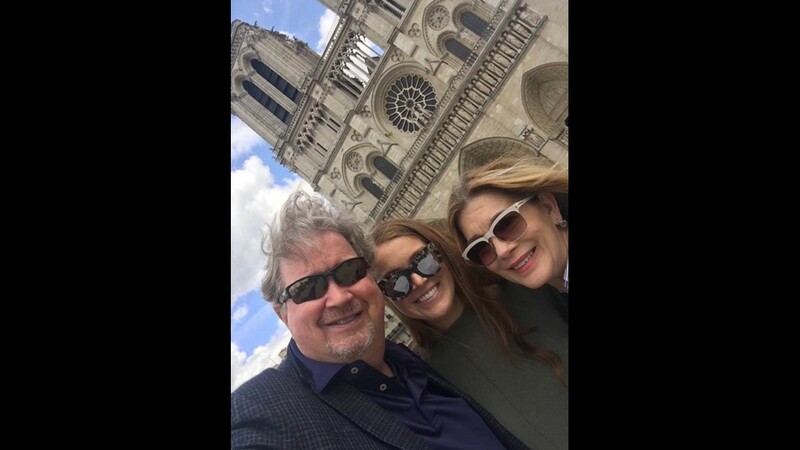 Austinites shared photos of the Notre Dame cathedral on Monday as the building continued to burn in Paris. 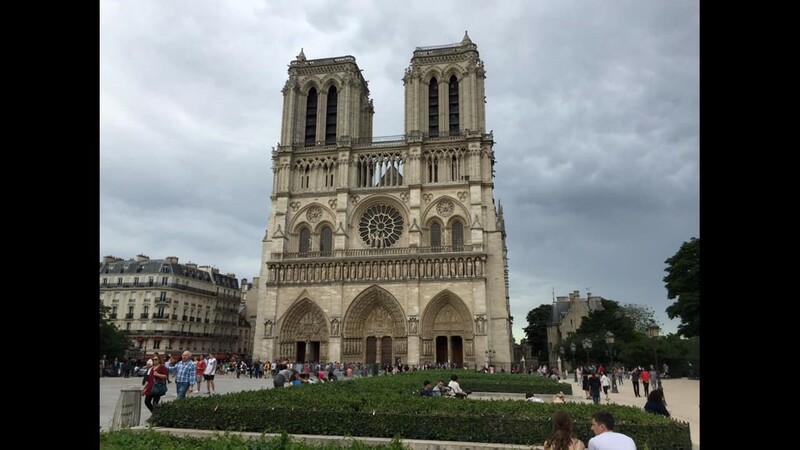 "This has been a devastating day," said Newman, "It's the building that stands for Paris in many ways and it stands for Catholic Paris I suppose."